Alabama-based companies HPM, Brasfield & Gorrie, BRPH, H.O. 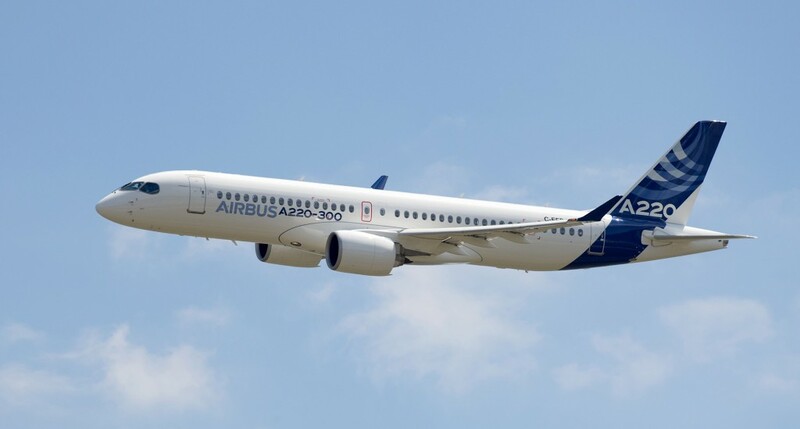 Weaver and Sons, and BL Harbert International will all have roles to play in the construction of the the new A220 assembly line, to be located at the Mobile Aeroplex at Brookley. HPM is providing project management.